New Photoshop Workshops Just Announced! 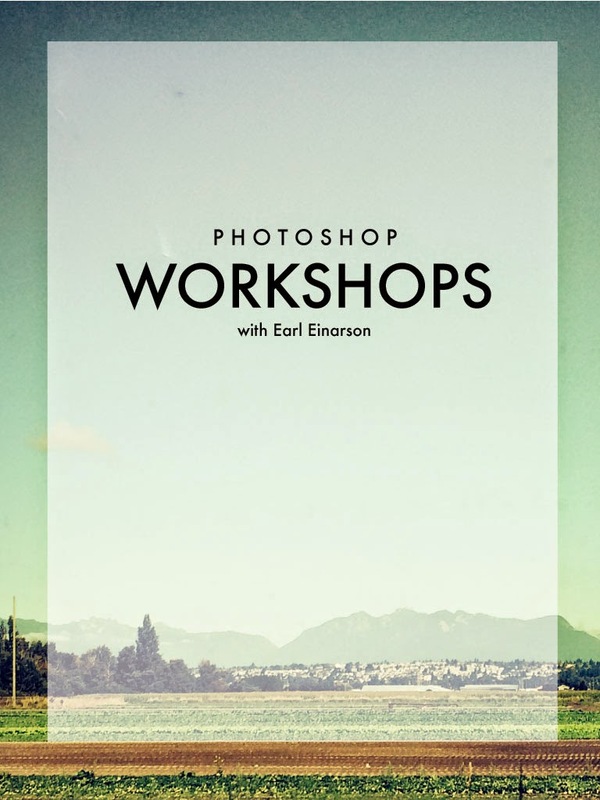 We are bringing our Photoshop Workshops back at our space in Vancouver for a February timeslot. The workshops are tailored for working with both online and offline images for your blog, instagram, photography, Pinterest etc. Earl Einarson, co-founder of Poppytalk, has been instructing within BCIT's Digital Design and Web Development Programs for over 8 years, and will be bringing his own proprietary series and training company of Digital Design Classes to Poppytalk. Earl has taught me a lot of tricks for not only enhancing the images for the blog and Poppytalk's social channels, but he's also taught me how to save time in my workflow (like building scripts to resize images automatically for our blog template for example, and a heap more). He's an amazing teacher, and you'll get more than you'll need to be able to create the images you want for your personal needs.